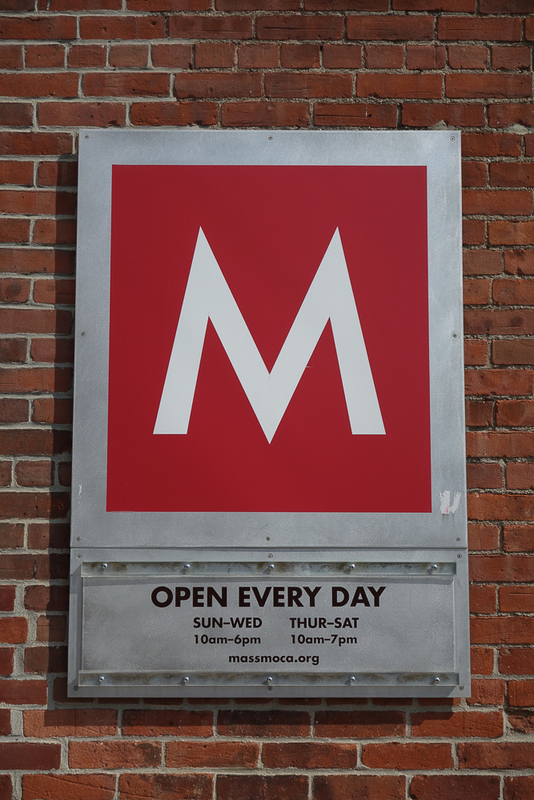 Our ice cream is hand crafted in our MASS MoCA kitchen. We use the finest ingredients and mix-in’s, that add small surprises with each bite. Steve Herrell, known throughout New England as the “flavor master”, taught us how to make super premium ice cream in small batches. Our ice cream is available in single servings, pints ,quarts and 3 gallon tubs. Sundae parties are also available. We welcome you to our café. 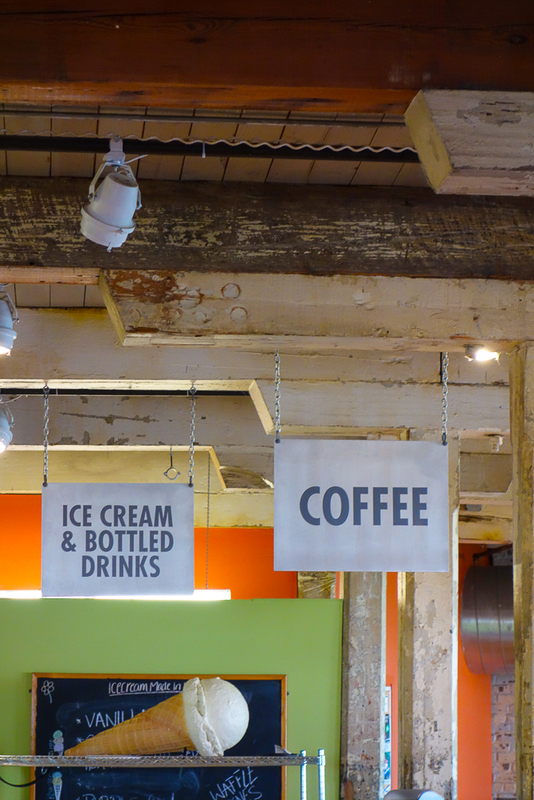 Lickety Split is a family run, independent food service operation serving museum patrons. We hope you enjoy our offerings. Our sandwiches are made with our own roasted meats, our salads use vegetables grown locally when possible, and we make everything to order. We think you will taste the difference. 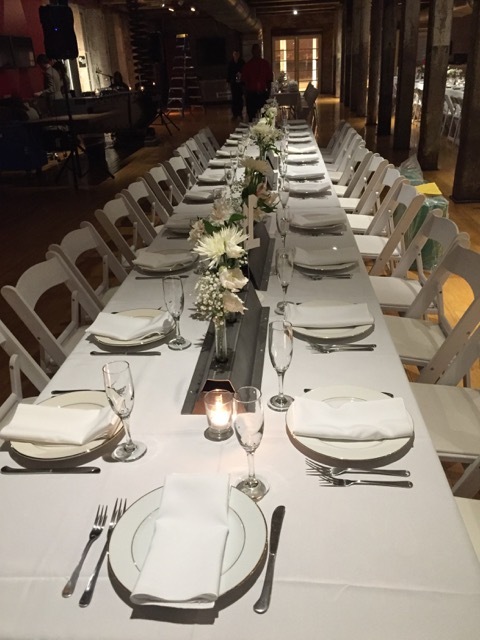 We offer complete catering services at the museum as well as venues throughout Berkshire County. Take a look at our extensive offerings. We will work closely with you to provide excellent food artfully presented, and service you and your guests will enjoy.